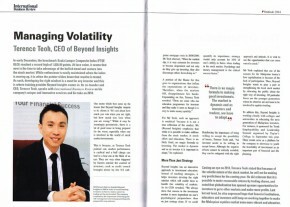 International Business Review Interview 2014 – Managing Volatality. 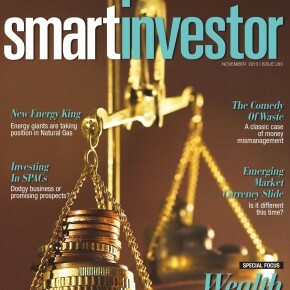 Smart Investor Magazine: Wealth Generation From Stock Markets – Is It Really Possible? 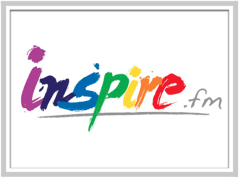 The Malaysian Women’s Weekly – Great Women of Our Times 2013 Nomination. 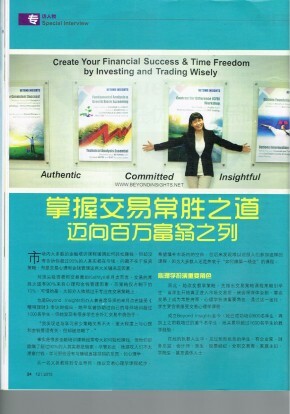 Kathlyn Toh, in an interview with Azura, talked about what it takes to make a living out of the stock market, and how she transformed herself from an employee in the corproate world to a full time investor and trader. 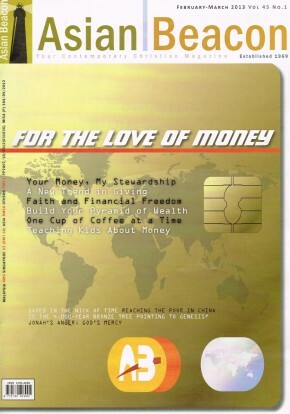 As Christians, we are called to be good stewards with the money and wealth God has given us. So, before we consider any investing or trading, we must find out whether the investment/trade is a God-honouring way to grow our finances.